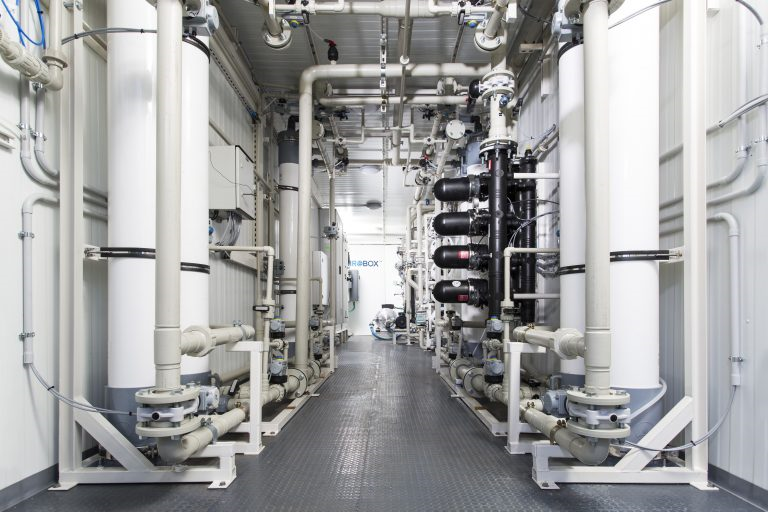 EGYPT – Fluence’s Egyptian joint venture, International Co. for Water Services & Infrastructure (IWSI), has closed a USD 7.6 million deal for the delivery of three seawater desalination plants for the Egyptian Ministry of Housing. The plants’ combined capacity of 12,000 m3/day will supply water to Egypt’s north, serving communities along the Mediterranean coast. The desalination facilities will consist of 12 Nirobox SW- XL units (pictured), enabling compact localised water treatment solutions in remote regions. In contrast to conventional centralised desalination plants, the Nirobox Smart Packaged plants will operate completely automatically (via remote monitoring) and require minimal maintenance. AUSTRALIA – Keppel Infrastructure is close to securing a deal to acquire Ixom, the Australian chemical company controlled by Blackstone. The sale could fetch Blackstone more than AUD $1billion while the purchase would enable Keppel Infrastructure to expand beyond Singapore. Ixom is a chemicals supplier and also provides water treatment; it was bought by Blackstone for $536 million in 2015. ISREAL – IDE technologies has been commissioned to build a Brackish Water Reverse Osmosis (BWRO) desalination plant in Emek Hamainot. 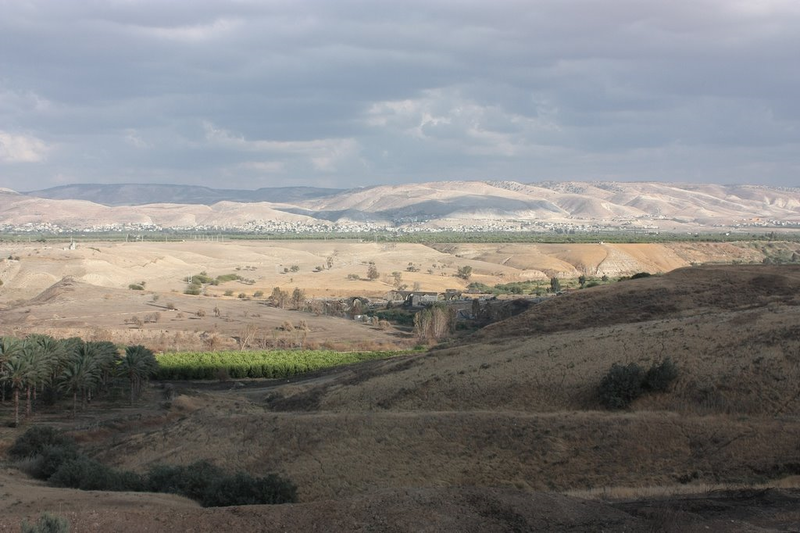 Afikei Mayim, the utility responsible for water distribution in Beit She’an Valley, awarded the contract for a BWRO facility with a production capacity of 6,750 m3/day. The plant will convert brackish surface water into potable water for agriculture and hydroelectric applications. It will use IDE’s modular reverse osmosis technology, allowing the plant to be entirely self-contained and expandable in future. USA – The Environmental Protection Agency (EPA) is exploring the need for new federal regulations on wastewater management in the oil and gas industry. The EPA is studying current oil and gas wastewater management requirements and policies while accounting for new emerging wastewater management approaches. Current effluent guidelines apply to onshore processes at the wellhead and centralised wastewater treatment sites. There are no regulations, however, for water reuse in the oil fields and disposal in Class II underwater injection wells. The EPA aims to produce a white paper in early 2019 that will help determine if new federal regulations are necessary. “Fluence Egypt JV wins contract for seawater desalination plants”, water-technology.net, Oct 19, 2018. <https://www.water-technology.net/news/seawater-desalination-plants/> accessed Oct 22, 2018. Keppel’s business includes waste incineration and water desalination plants. Joyce Koh, Cathy Chan and Manuel Baigorri “Keppel Nears Deal for Blackstone-Owned Chemical Firm Ixom”, Bloomberg.com, Oct 15, 2018. <https://www.bloomberg.com/news/articles/2018-10-15/keppel-said-to-near-deal-for-blackstone-owned-chemical-firm-ixom> accessed Oct 22, 2018. “IDE Technologies to build BWRO Desalination Plant”, wwdmag.com, Oct 19, 2018. <https://www.wwdmag.com/industrial-water-wastes-digest/business-news-round-oct-19> accessed Oct 22, 2018. Nick Snow “EPA starts oil, gas wastewater management study amid complexities”, ogj.com, Oct 9, 2018. <https://www.ogj.com/articles/2018/10/epa-starts-oil-gas-wastewater-management-study-amid-complexities.html> accessed Oct 22, 2018.